Due to injudicious waste disposal and management, a daily figure of 400 kg of plastic waste is generated within the country with one-third of this quantity being carelessly divvied up in drains, roadside areas and waterways, which pollute the soil and the ocean. Dettol’s hygiene message has always focused on the family and its immediate living spaces while also inculcating the global message of the importance of hygiene to the younger generation. 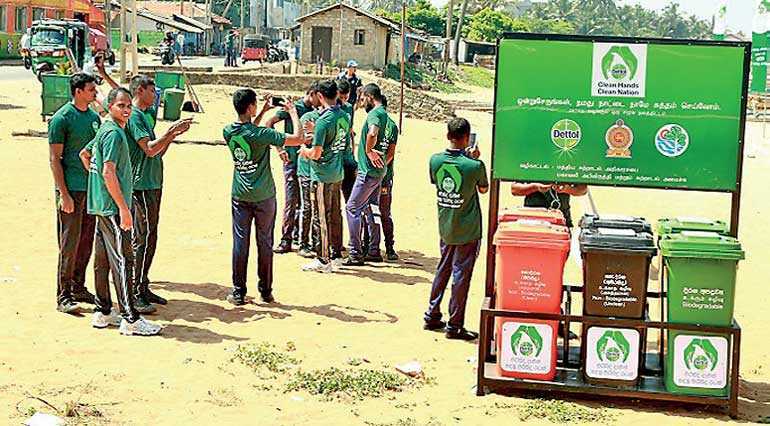 “Dettol, which is one of Sri Lanka’s most trusted brands, believes in investing in society as a whole in order to make it a cleaner and happier place to live in while also carrying out socially-conscious initiatives to encourage a self-sustaining and environmentally-conscious community through its ‘Clean Hands, Clean Nation’ campaign,” Reckitt Benckiser (Lanka) Ltd. Business Head Sinclair Cruse said. 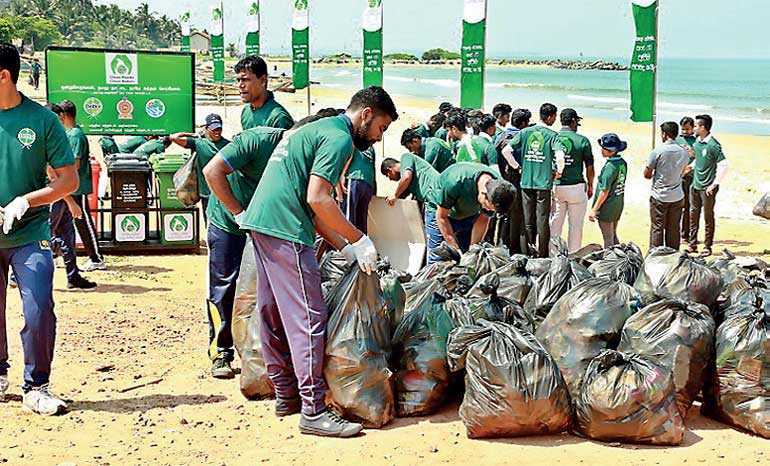 The first pillar is where a conscious clean-up of Sri Lanka’s most polluted beaches will be spurred on with the placement of waste disposal bins. Along with the bins, clear signage and advisory boards will be placed across the beaches, urging the local community to be mindful of waste disposal and pollution. Moreover, Dettol will also construct river and canal strainers in order to limit the entry of solid waste into the sea. In addition to this, the brand will be pledging to fund 50 beach caretakers’ monthly wage across key locations, thereby extending their hands in support of the less fortunate within the local community. The final pillar is one where the focus will reside in more interior areas of the island, such as towns, cities, intersections and streets. 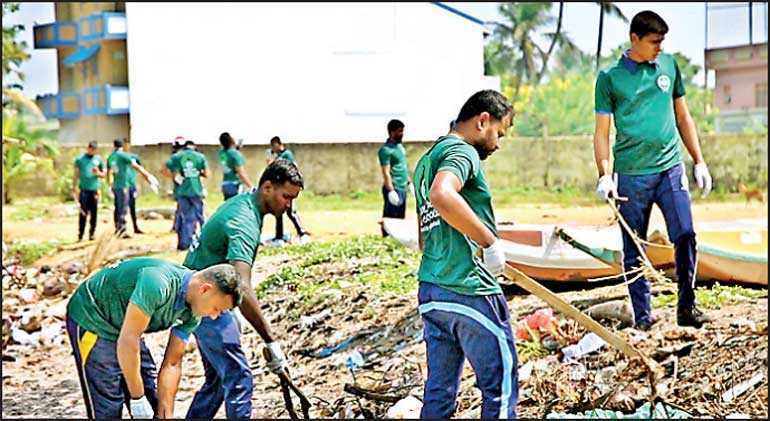 This effort will also garner the support of the local community to be more actively involved in cleaning and initiating garbage bin placements, along with programs of education. Joining hands with this initiative will be the Marine Environment Protection Authority (MEPA). “We are glad to partner with Dettol on this initiative and to offer our expertise on the matter of marine and beach pollution. 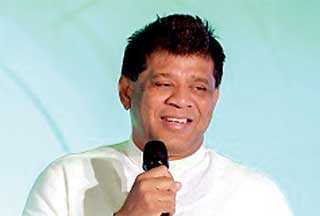 We hope to work in corporation with Dettol to identify problem areas in which focus is mandatory,” reiterated MEPA Chairman Rohana Perera.